You can guess your way through a multiple-choice quiz, run a 5k on a whim, or "look" like a runner in a fancy new outfit, but you can't lie to the marathon. 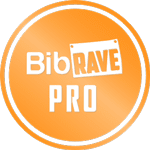 The fast finish long run is a great strengthening exercise for my self-control and an honest check for my pacing skills. I'm turning over a new leaf for this race. In past marathons, I have taken off too fast and then ran the last part of the race on fumes (and a whole lot of heart). So far it's worked, but that approach is likely going to catch up to me one day — as a DNF. While I'm not totally in love with those FF-LR's, I know I need to do a lot more of them. Self-control — in running and in everyday life — is a "muscle" that needs to be strengthened through practice and prayer! 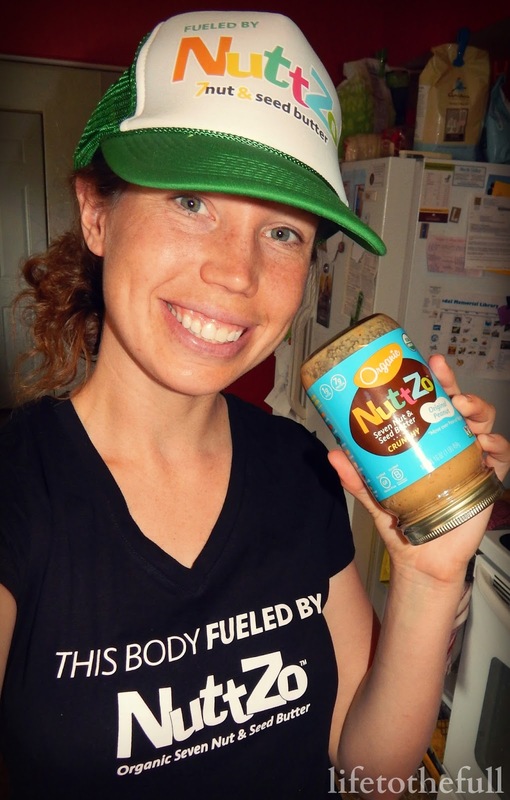 NuttZo sent me some awesome ambassador gear this week that I need to share with you. Our toddler turned 3 recently and he still thinks every package that comes in the mail is for him :) Poor guy, this one is for mom! And, yes, it does require some "self-control" for me to stop eating this stuff! Their Crunchy Peanut Butter is delicious and I prefer to eat it straight off the spoon! Use my ambassador discount code (will-20) to get 20% off your next NuttZo purchase! 03/07 Monday - Recovery Run: 7.11 mi, 01:07, 09:21 pace. Still stiff from Saturday's long run! Running on the snow/ice takes a little extra out of my legs. In the icy patches I felt like a hamster stuck on a wheel. Thank God our snow is MELTING today!!! The little ones and I spent the entire morning outside in the sun :) Strength: 6 x 1:00 minute planks - on extended arms, then on elbows, front, side, side. 03/09 Wednesday - Strength Training. 03/10 Thursday - Tempo Run: 6.01 mi, 00:49. WU, 5 miles @ 7:59/mile avg, CD. Felt like I didn't have much "umpf" this morning. I could be more motivated and wake up at 5 to sneak in a little pre-run breakfast... but I'm not THAT motivated! 03/12 Saturday - Fast Finish Long Run: 14.01 mi, 01:53. Practicing the whole negative splits thing... and I need plenty of practice. First 7 miles @ 8:30 average (normal long run pace for me) and last 7 @ 7:40 average (hard-effort). The last few miles were hard but great pacing practice. What workout has challenged you the most this week? Are you a crunchy or smooth nut butter person?! Wow, that fast finish long run sounds very challenging! Kudos to you! Congrats on getting through that tough long run! Since I ran a marathon on 3/5, my runs have all been at an easy pace until yesterday when I picked up the pace in the last 2 miles of my 5 mile run. How fun to get the Nutzo box! Congrats on your recent marathon, Tina! I will have to head over to your blog to look for a recap :) The NuttZo box was awesome - their nut butter is my favorite.